Welcome to Full Circle: First Nations Performance! 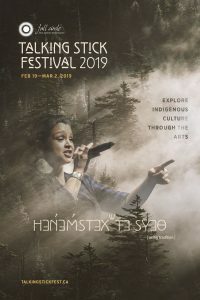 Up next: 18th Annual Talking Stick Festival, running February 19 to March 2, 2019. Bringing out upwards of 20,000 attendees, the Talking Stick Festival will feature theatrical performances, music concerts, master classes and workshops, film screenings, artist talks, the Celebration of Indigenous Dance and Artisan Fair, and more! Full Circle: First Nations Performance is a charitable organization. Proceeds go toward community outreach opportunities, making local theatre accessible to the less fortunate. For more information, click "Donate Now!" to view our Canada Helps campaign. Theatre, music, dance, workshops, and more! 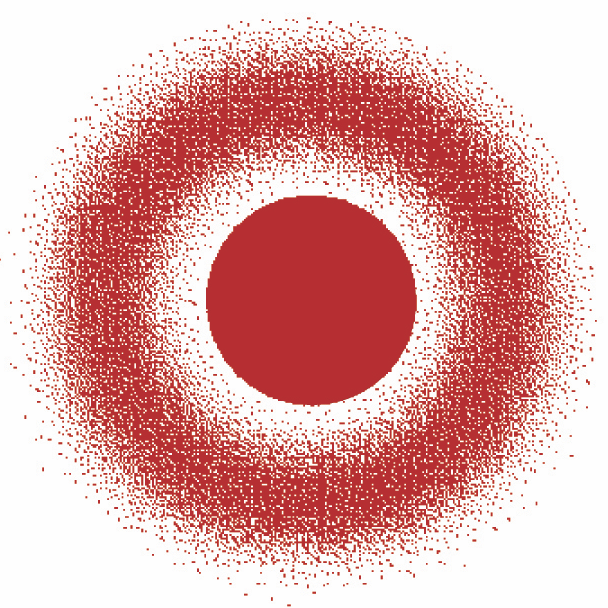 Check out our scheduled events here. “Cultural Appropriation – What’s That?” Four days of panelled discussions. Register here.